© 2010 Avondaly Painting, Inc. All rights reserved. 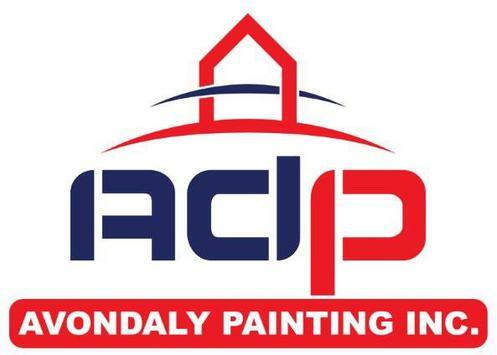 Thank you for your interest in working with Avondaly Painting. 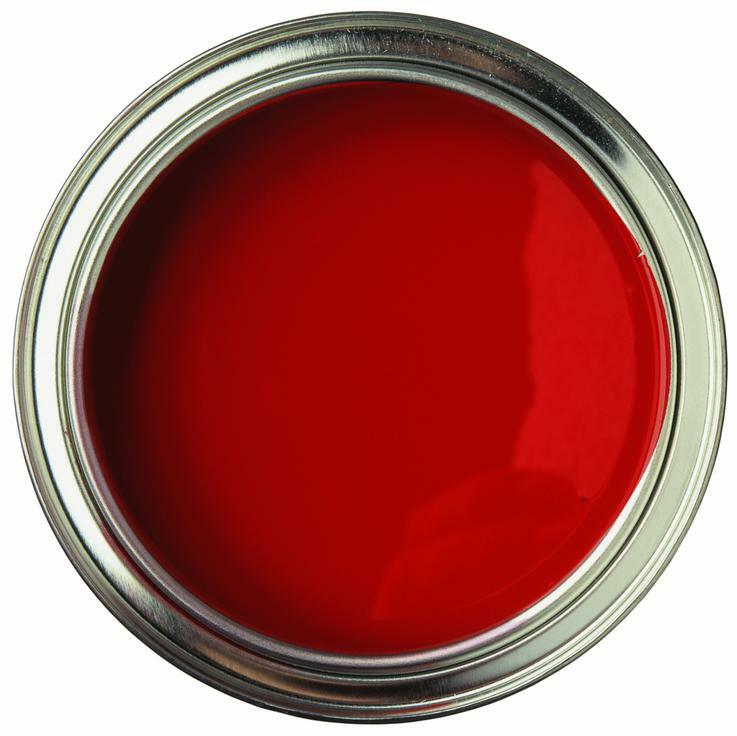 Avondaly Painting specializes in both residential and commercial painting services and are very experienced in both interior and exterior painting all over Massachusetts. 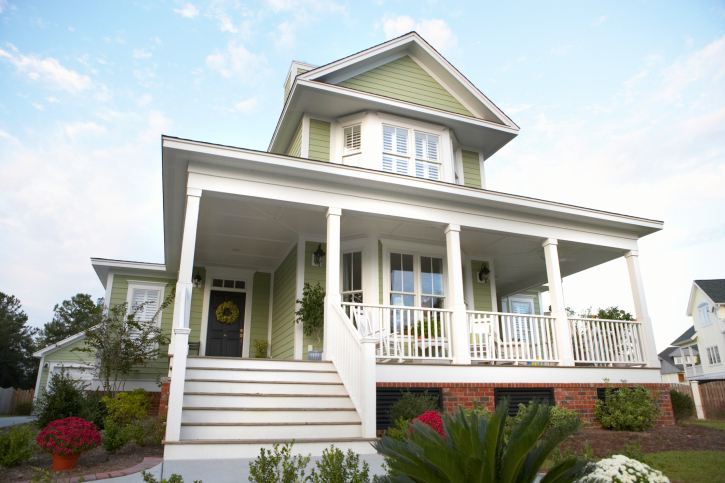 We offer additional services such as light carpentry, power-washing, wallpaper removal, crown molding and base install, handyman services, tiling, etc. 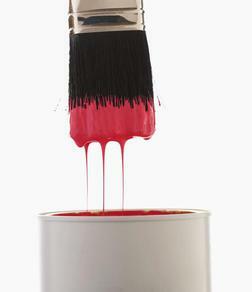 Please contact us today to set up a free consulation to discuss your painting needs.